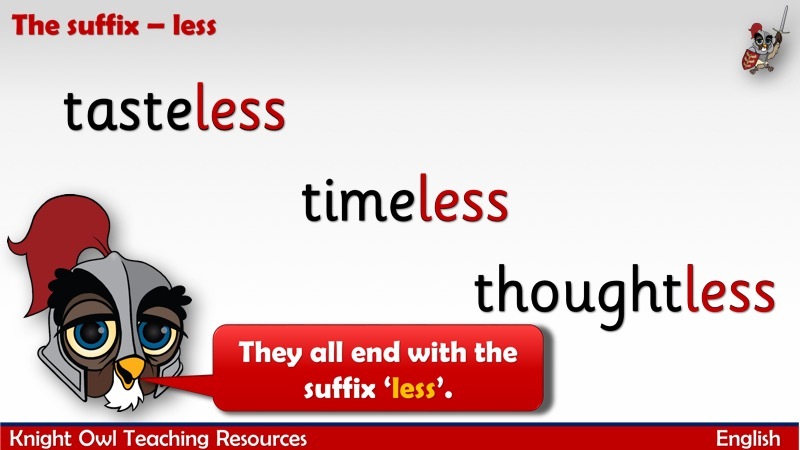 Sentences where the suffix – less has been added to spell longer words. 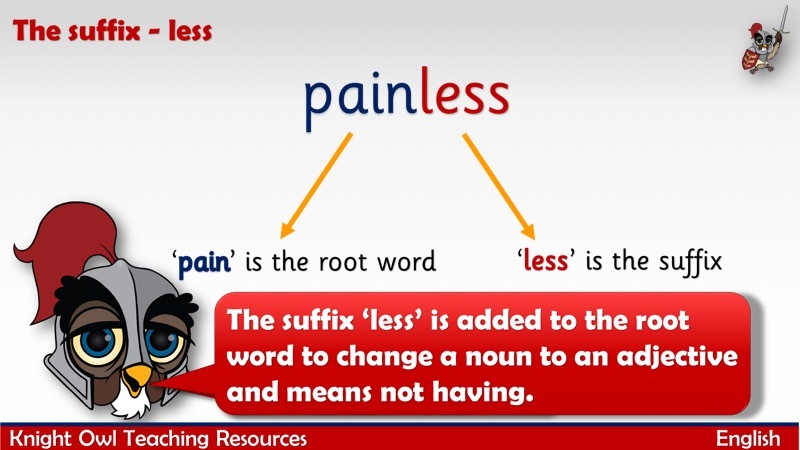 The powerpoint explains how ‘less’ changes a word. 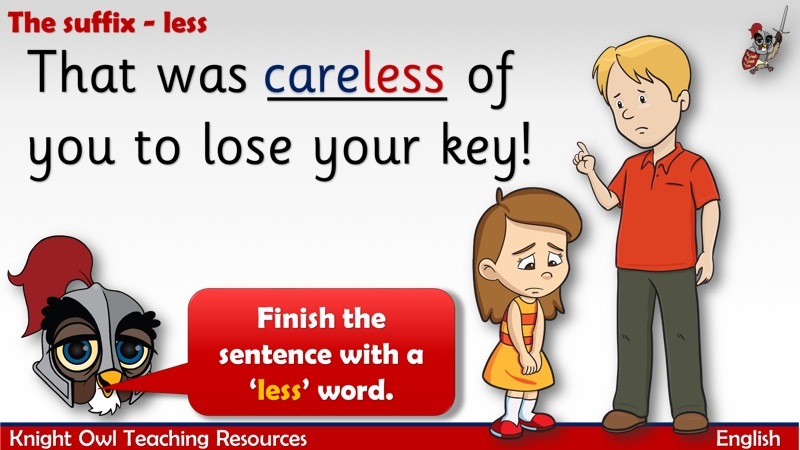 The children are then asked to suggest a ‘less’ word to finish the sentence. 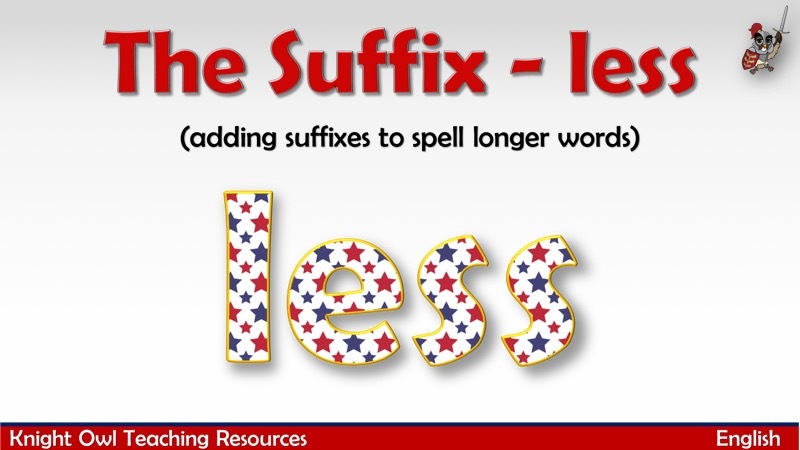 This resource supports Year 2 POS for spelling – add suffixes to spell longer words, including -less. 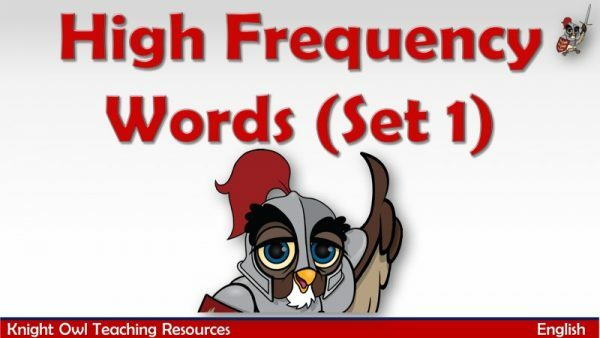 Another one hundred high frequency words to encourage quick recall. 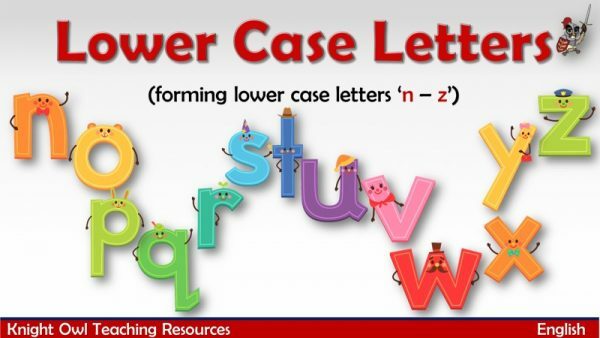 Magic pencil demonstrates correct letter formation for the letters ‘n’ to ‘z’ for joining. One hundred high frequency words to encourage quick recall.